I agree with your point of view. I am looking forward to the next book. It’s a good series, isn’t it? I too agree with your review Mary… and the next Thunder Point book can’t come soon enough for me… darn, we have awhile to wait. I was kind of disappointed that she included the holidays in this book instead of a separate Christmas novel. Because now we have to wait a good while for the next. It’s been a few years since I’ve read a Robyn Carr book. However, this one sounds interesting. 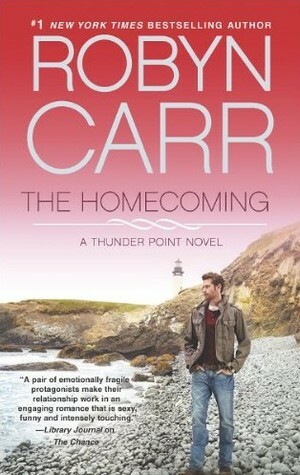 I’m enjoying the Thunder Point series.